Choosing an exterior door can be a daunting task. Metal frames, wooden with glass centers, sliding glass, French doors, and on and on. Dozier stocks it all, and has plenty of styles, shapes, sizes, and materials to choose from. 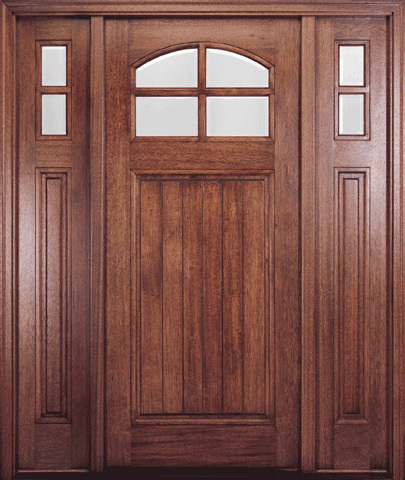 Click here for more information on Barnett Millworks Exterior doors.